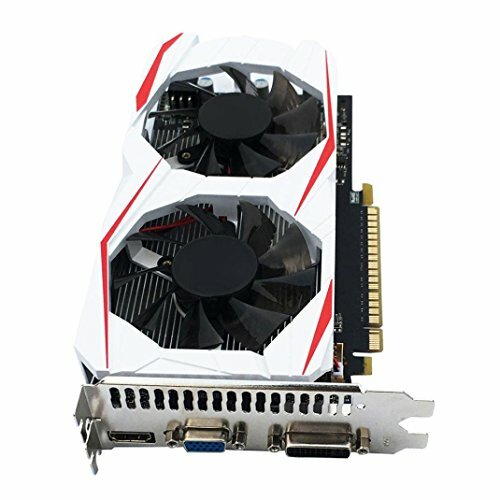 GTX750Ti 2GB DDR5 192Bit PCI Express Game Video Graphics Card For PC. 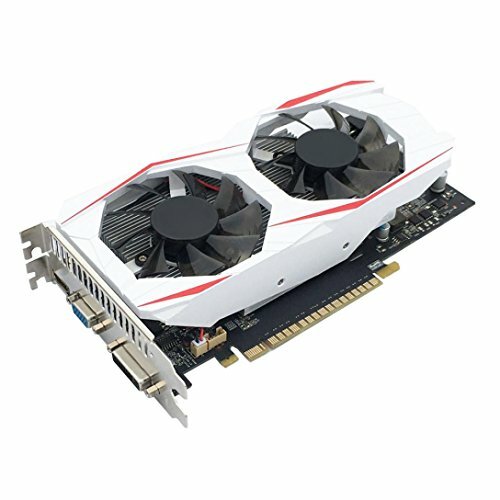 Card core: GTX750Ti; Chip Factory: NVIDIA; GPU: GM107; Memory capacity: 2GB. 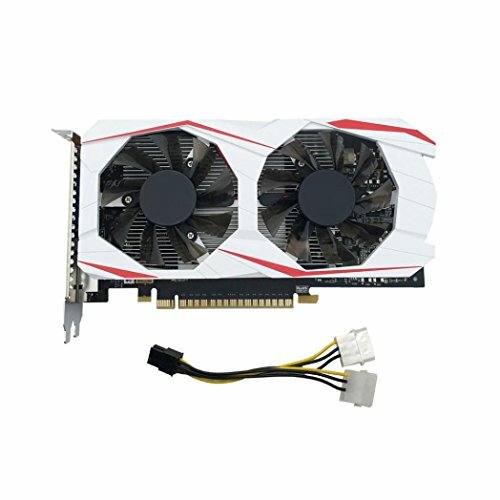 Memory type: GDDR5; Memory Bit Width: 192bit; Memory frequency: 5400MHZ; core frequency: 1020MHZ. 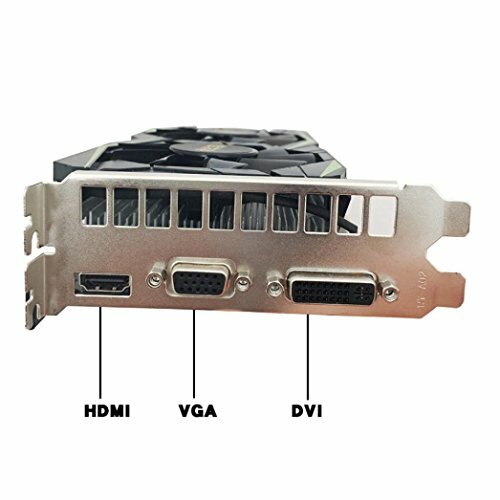 Graphics interface: PCI-Express3.0; Maximum resolution: 2560*1600; Card cooling: air cooling. If you have any questions about this product by YIYEZI, contact us by completing and submitting the form below. If you are looking for a specif part number, please include it with your message.